After a record-breaking $7-billion haul the global box-office for 2016, Disney proudly announce its formidable slate for 2017: seven titles that have the potential to make it another landmark year for the studio. 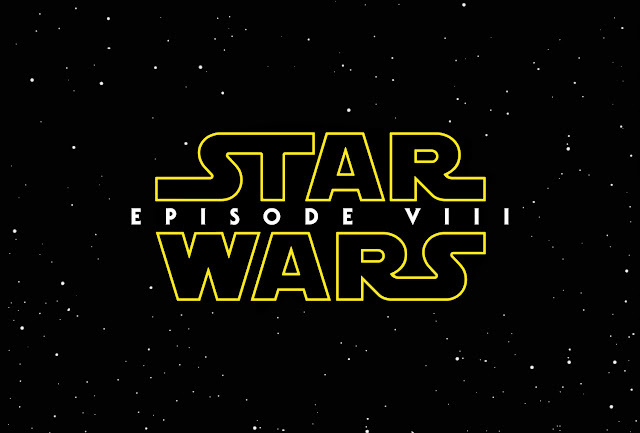 A live-action fairytale, two Pixar adventures, two Marvel superhero films, a highly awaited Pirates sequel and the eighth episode of the Star Wars saga. Everyone's invited to be Disney's guest, indeed. Beauty and the Beast. The story and characters audiences know and love come to spectacular life in the live-action adaptation of Disney’s animated classic Beauty and the Beast, a stunning, cinematic event celebrating one of the most beloved tales ever told. 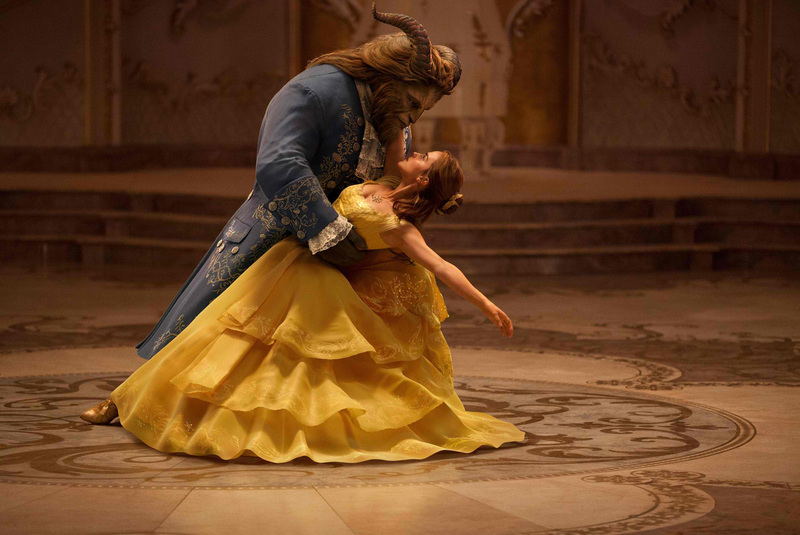 Beauty and the Beast is the fantastic journey of Belle (Emma Watson), a bright, beautiful and independent young woman who is taken prisoner by a Beast (Dan Stevens) in his castle. Despite her fears, she befriends the castle’s enchanted staff and learns to look beyond the Beast’s hideous exterior and realize the kind heart of the true Prince within. (Opens March 15). Guardians of the Galaxy Vol. 2. 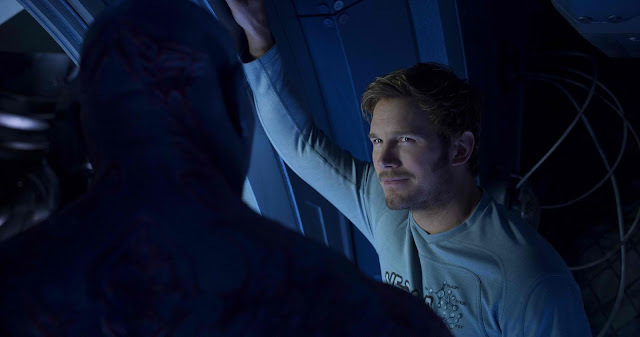 Set to the backdrop of ‘Awesome Mixtape #2,’ Marvel’s Guardians of the Galaxy Vol. 2 continues the team’s adventures as they traverse the outer reaches of the cosmos. The Guardians must fight to keep their newfound family together as they unravel the mysteries of Peter Quill’s (Chris Pratt) true parentage. Old foes become new allies and fan-favorite characters from the classic comics will come to our heroes’ aid as the Marvel cinematic universe continues to expand. (Opens April 26). 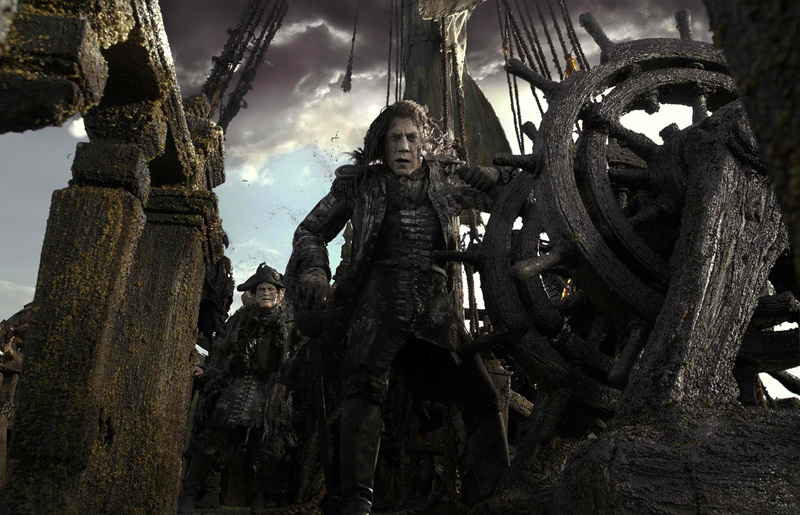 Pirates of the Caribbean: Salazar's Revenge. Thrust into an all-new adventure, a down-on-his-luck Captain Jack Sparrow (Johnny Depp) finds the winds of ill-fortune blowing even more strongly when deadly ghost pirates led by his old nemesis, the terrifying Captain Salazar (Javier Bardem), escape from the Devil’s Triangle, determined to kill every pirate at sea…including him. Captain Jack’s only hope of survival lies in seeking out the legendary Trident of Poseidon, a powerful artifact that bestows upon its possessor total control over the seas. (Opens May 24). Cars 3. 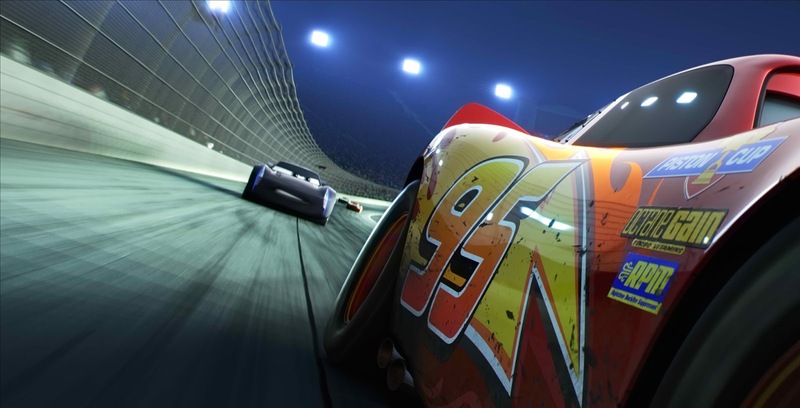 Blindsided by a new generation of blazing-fast racers, the legendary Lightning McQueen (voice of Owen Wilson) is suddenly pushed out of the sport he loves. To get back in the game, he will need the help of an eager young race technician, Cruz Ramirez, with her own plan to win, plus inspiration from the late Fabulous Hudson Hornet and a few unexpected turns. Proving that #95 isn’t through yet will test the heart of a champion on Piston Cup Racing’s biggest stage! (Opens August 23). Marvel's Thor: Ragnarok. 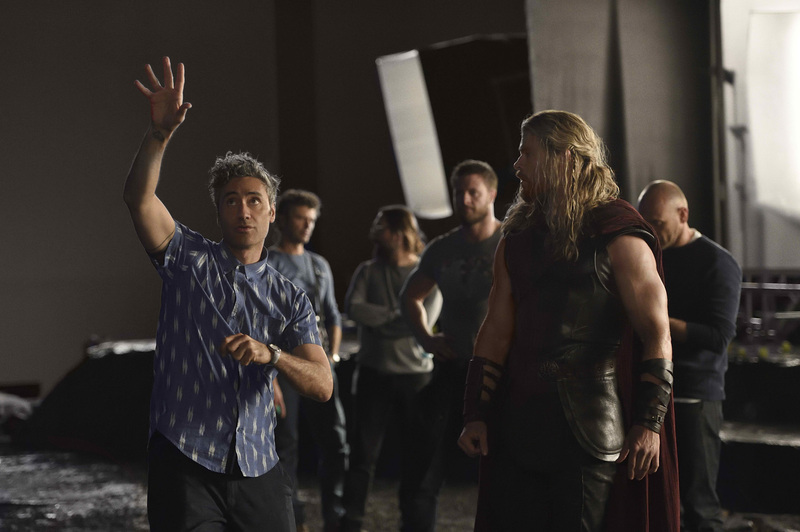 Thor (Chris Hemsworth) is imprisoned on the other side of the universe without his mighty hammer and finds himself in a race against time to get back to Asgard to stop Ragnarok—the destruction of his homeworld and the end of Asgardian civilization—at the hands of an all-powerful new threat, the ruthless Hela (Cate Blanchett). But first he must survive a deadly gladiatorial contest that pits him against his former ally and fellow Avenger—the Incredible Hulk (Mark Ruffalo)! (Opens Nov. 03). Coco. Despite his family’s baffling generations-old ban on music, Miguel (voice of newcomer Anthony Gonzalez) dreams of becoming an accomplished musician like his idol, Ernesto de la Cruz (voice of Benjamin Bratt). Desperate to prove his talent, Miguel finds himself in the stunning and colorful Land of the Dead following a mysterious chain of events. Along the way, he meets charming trickster Hector (voice of Gael García Bernal), and together, they set off on an extraordinary journey to unlock the real story behind Miguel's family history. (Opens Nov. 22). 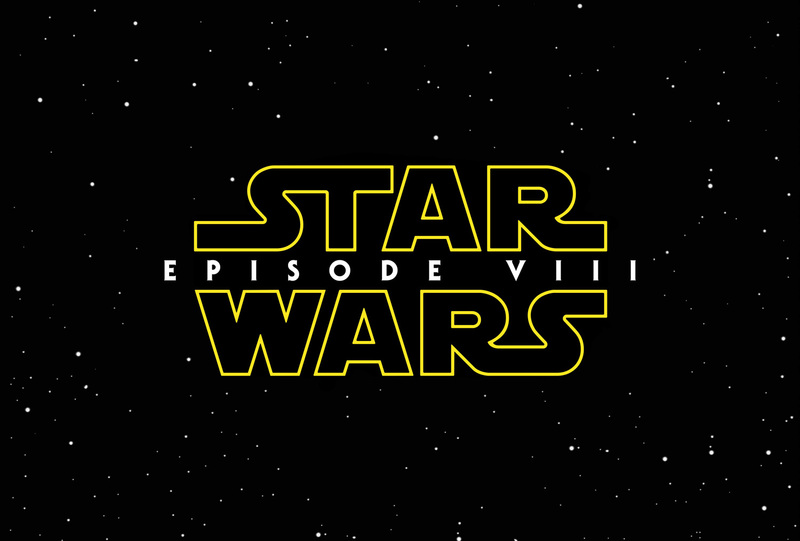 Star Wars: Episode VIII. (Opens Dec. 15).